Vemcon News - Vemcon GmbH | Maschinensteuerung neu gedacht. 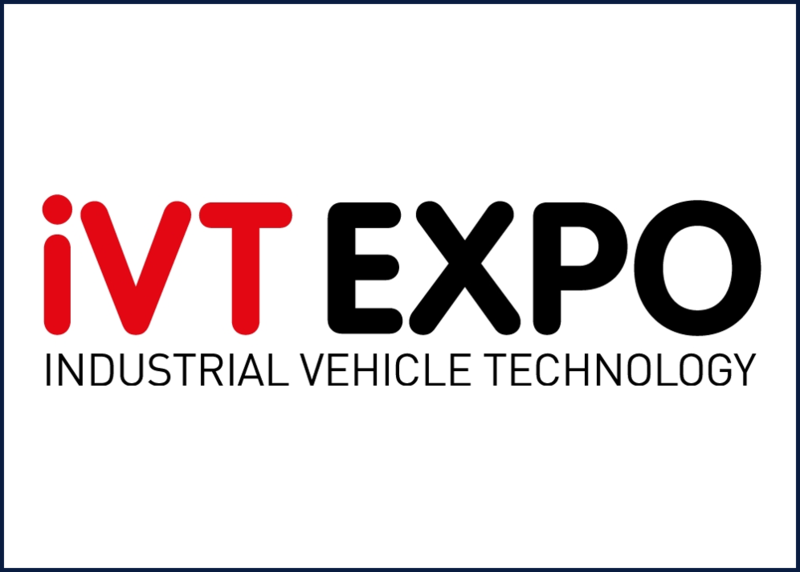 Vemcon speaks at the ivt Expo in Cologne. Christoph Horn (OEM Application Engineer at Vemcon) will talk about increasing productivity in the construction industry through OEM-independent solutions for machine automation.